"I am going to drive through France, from the north to the south. I plan to stop in front of homes, places of business, municipal buildings. 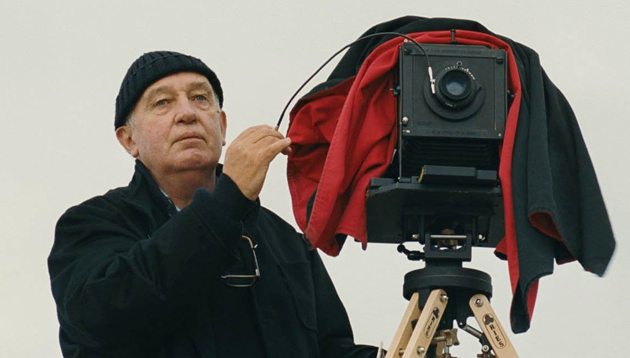 After JOURNAL DE FRANCE, legendary filmmaker-photographer Raymond Depardon delivers a unique picture of France today. Tender, moving, powerful—a film that will reveal the country’s intimate side. Musique originale, Alexandre Desplat; montage image, Pauline Gaillard.